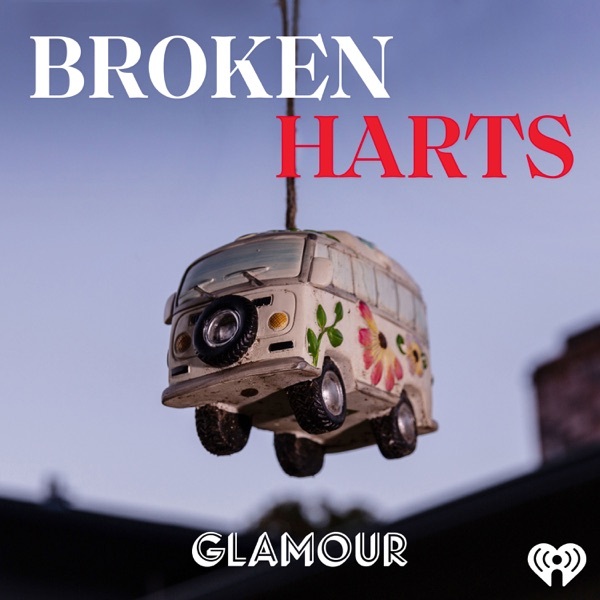 Discover Broken Harts "Stone-Cold Narcissist"
Jen is in the one in driver's seat, both literally and figuratively. But what makes her tick? And what was the state of Jen and Sarah’s relationship? Meet the people who try to answer these questions—and many more—after the crash. "My God, There's Six of Them"